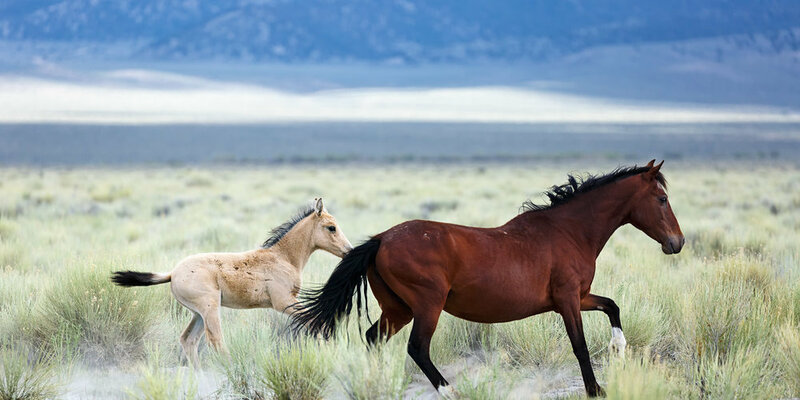 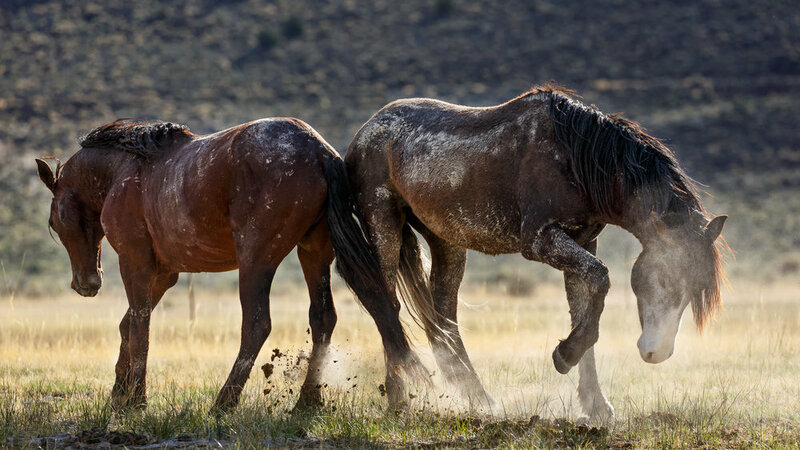 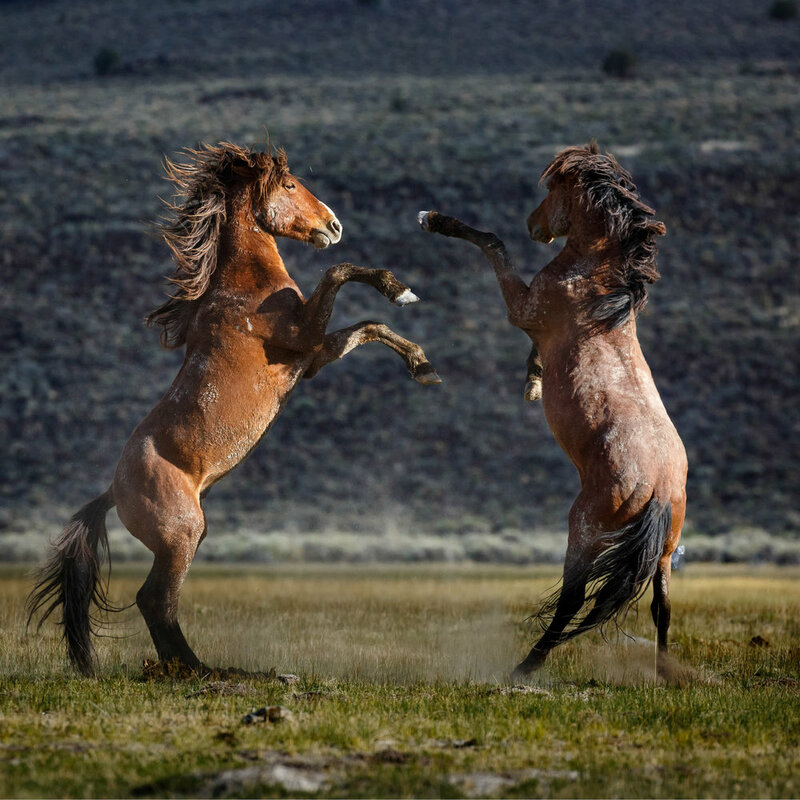 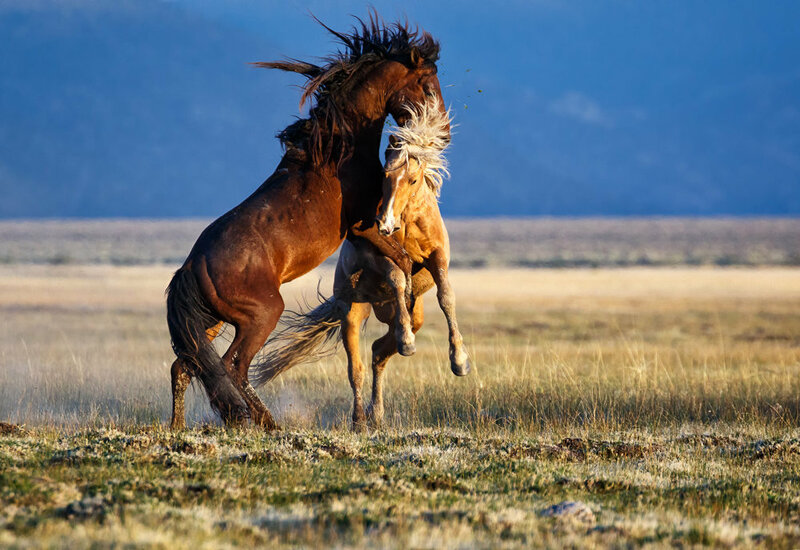 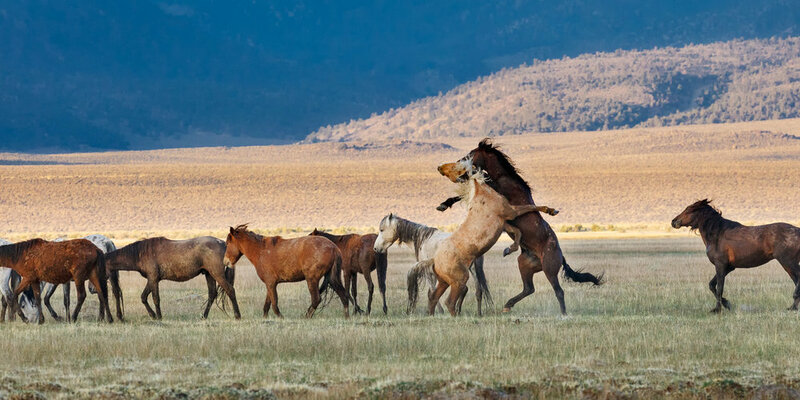 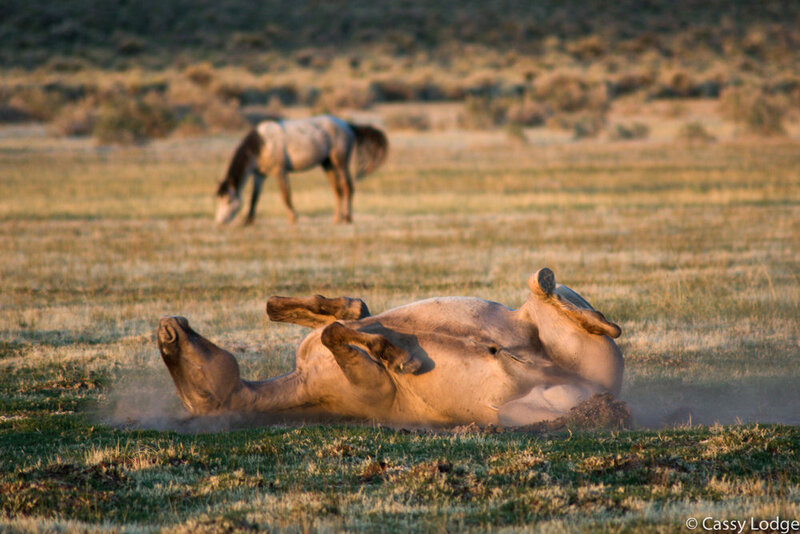 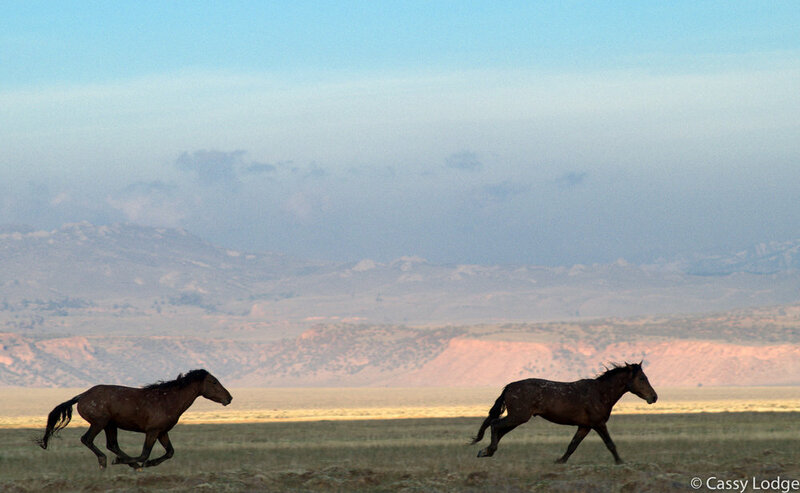 Images of mustangs and wild horses from Ken's previous equine photography workshops in the Adobe Valley. 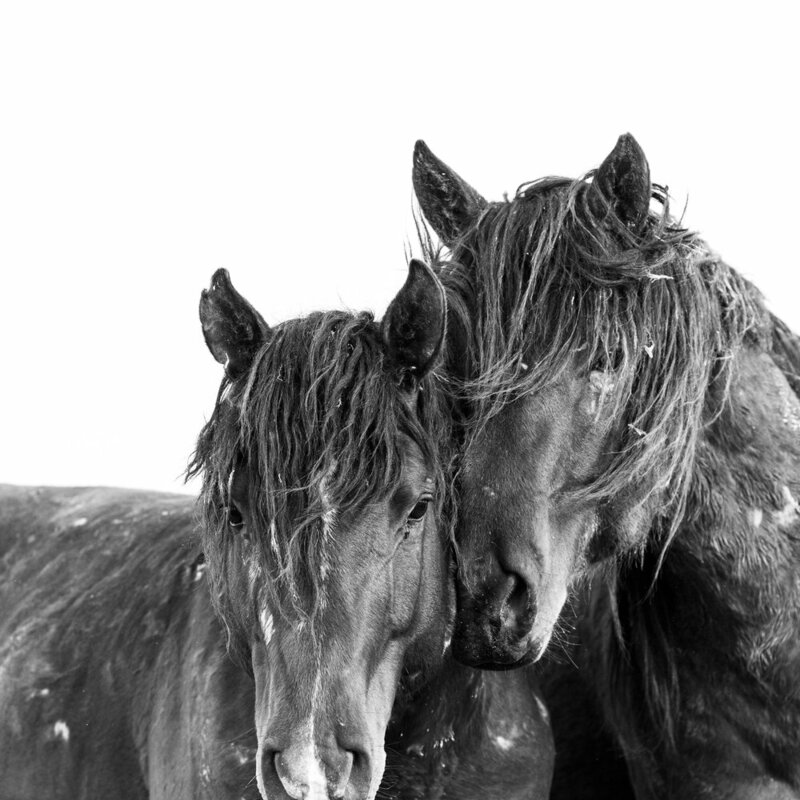 These nature, landscape, and equine images are a mixture of Ken’s photos and his previous workshop participants. 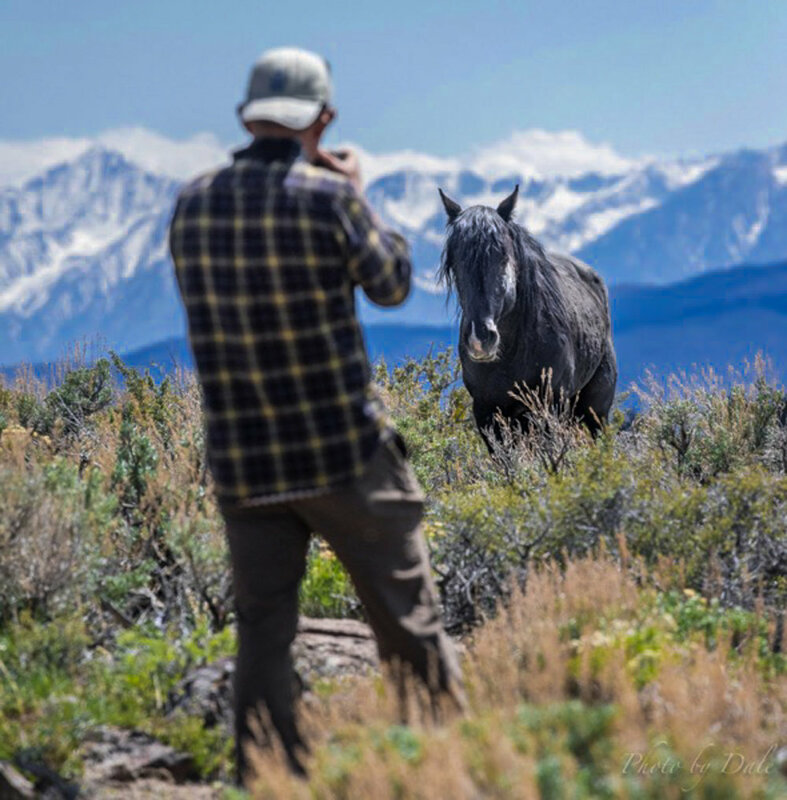 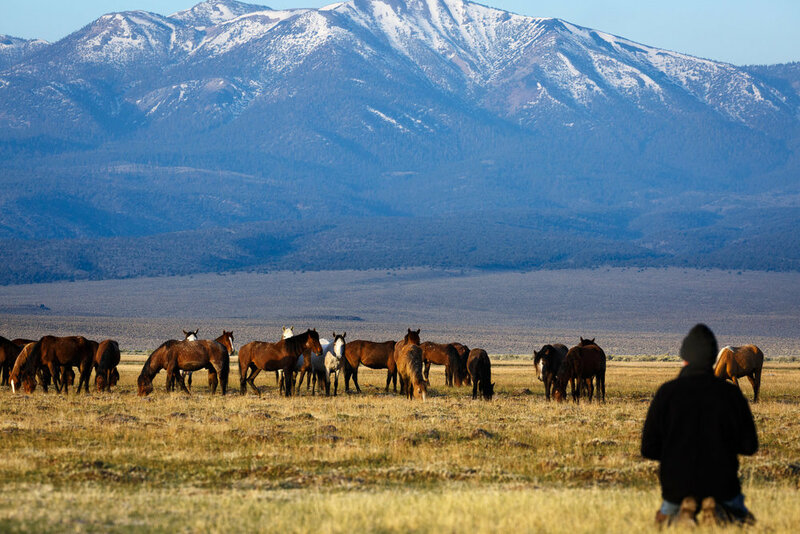 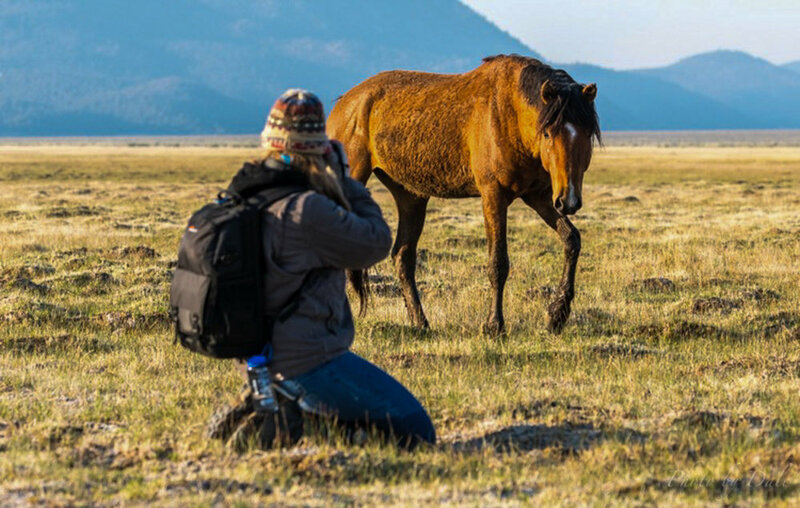 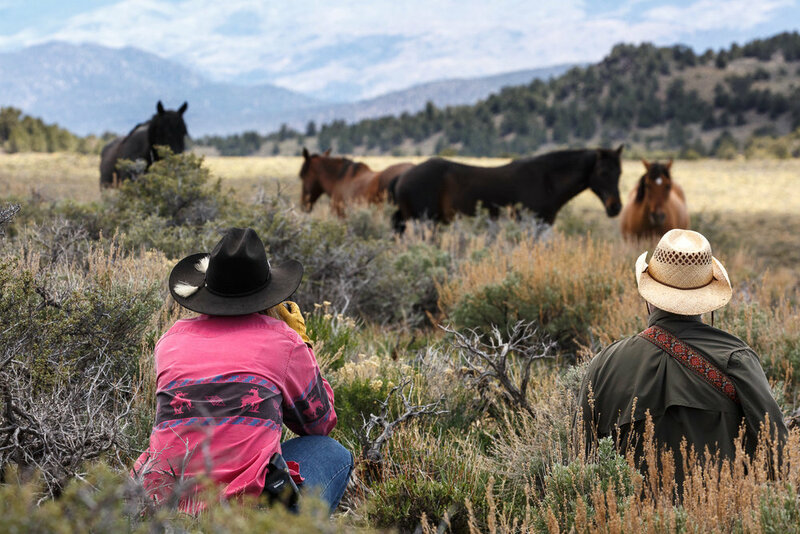 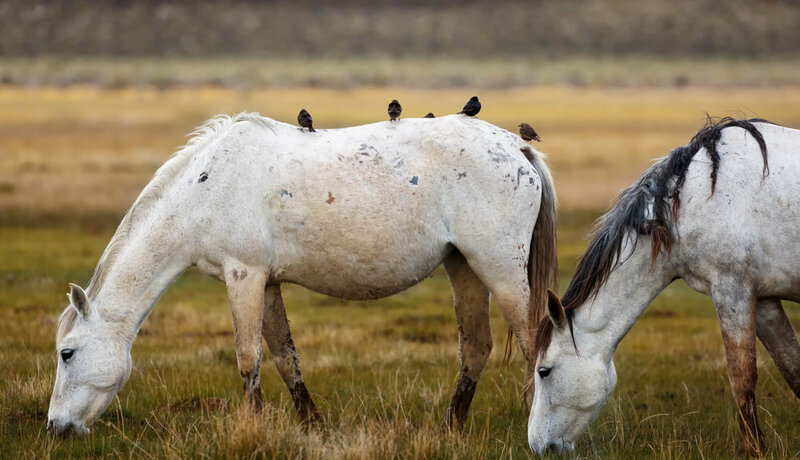 For more information on the Art of Seeing’s horse photography tours & workshops, visit our upcoming event: Wild Mustangs of the Adobe Valley.